Thanks to Jean Smullen and Sean Moncrieff at NewstalkFM for the amazing review and for the podcast! If you’d like to hear someone else, (rather than us! 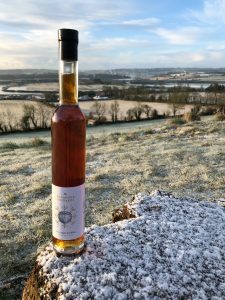 ), going on about our Rare Apple Ice Wine click below 😉 Some good background on Killahora Orchards also. Love the second silence while its being tasted!